A self-taught baker turned Pastry Chef. Jahan Bloch started her career with Chic Confections a home baking company serving customised cakes and cookies. 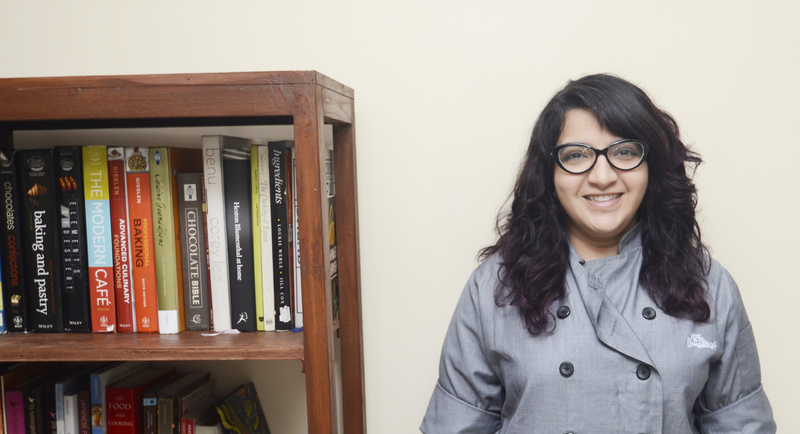 From there on she began blogging to now running and co-owning The Omakase Kitchen and 425 Omakase with her husband Ronak Nanda.